Guys, I could not resist. 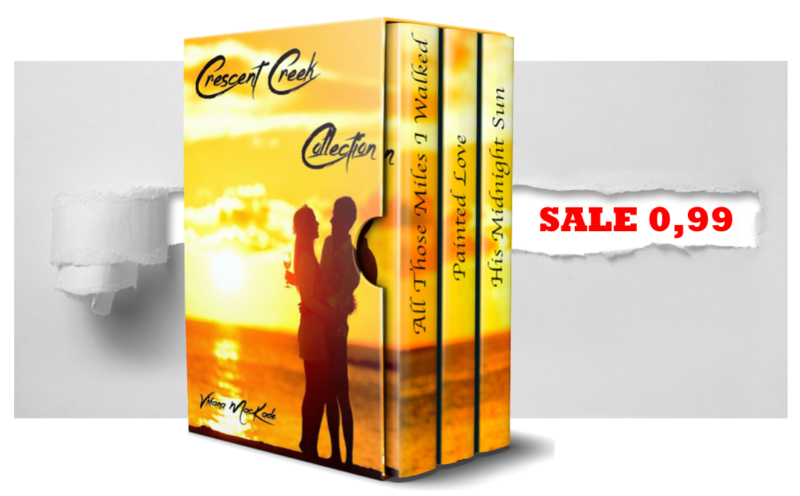 The Cover Artis just sent me the cover for my Crescent Creek Collection, and I have to show it to you!!! I mean, not even Amazon has it yet (hence the “COMING SOON” cover in the buy link), which is something. It’s kind of sad, because this means the Series is really over, but at the same time, it’s so great to see them all together!